Are you looking for a new website for your construction business? We came across BuildPress. It’s a good template with a lot of options of entrepreneurs. Video review We have made a review of BuildPress. Here you can see it or see the demo. Asbestos is made up of microscopic bundles of fibers that may become airborne when damaged or disturbed. When inhaled into the lungs, these fibers can cause significant health problems. Asbestos fibers cannot be seen by the naked eye and have no smell or taste. Thus, exposure to asbestos may be unnoticed. Creative people are always looking for a good WordPress theme for there new project. There are many themes available, but not all are good for creative people. We have made a list of the best 6 templates for creative people. Read it below! 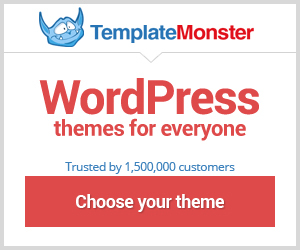 Gonzo: a perfect WordPress blog theme!